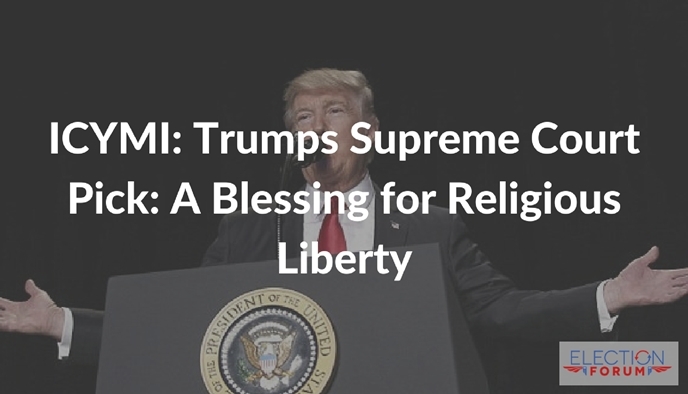 President Trump’s pick for Supreme Court was a powerful choice for religious liberty. President Trump kept his promise. He chose Neil Gorsuch to be appointed to the Supreme Court. You see, the #1 reason conservatives, the faith community, and so many concerned Americans voted for Donald Trump was his promise to nominate a strict constructionist to replace Antonin Scalia on the Supreme Court. Our constitution, our society, and our government have been terribly transformed by a judicial activist Supreme Court which believes in legislating from the bench. In contrast, a strict constructionist or a conservative judge interprets the law and applies the Constitution as written based on its original context. What is at stake with Trump’s nomination? Associate Justice Antonin Scalia’s death opened up a crucial swing seat on the Supreme Court. If another judicial activist was appointed, the court would have taken on an aggressively activist, left-leaning tilt. The assault on religious liberties would have been horrible. The court, not Congress, would have been passing laws. The Court would have transformed America in a terrible way. But with Gorsuch, the court will take on a more balanced, constitutionalist bent, leaning toward judicial restraint. He can serve for 30-40 years. He is well-respected among conservative and liberal jurists. He has a long academic pedigree from Columbia University and Harvard Law School. Gorsuch has one of the strongest records on religious liberty, and has a vibrant personal faith as well. 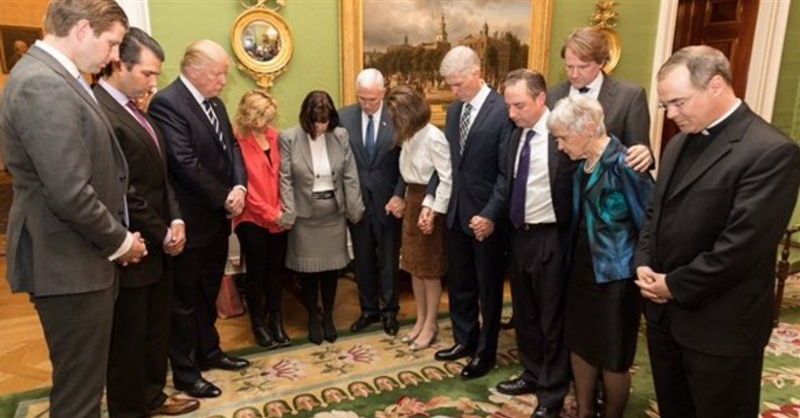 Just after Trump announced Gorsuch as his nominee, the President with Vice-President Mike Pence and his wife Karen, along with Gorsuch, his wife, and the widow of Antonin Scalia prayed together! He ruled in favor of Hobby Lobby when the corporation challenged Obamacare’s abortion and birth-control mandates. He wrote a powerful dissent when the 10th Circuit Court of Appeals ruled against the attack on religious freedom and conscience against the Little Sisters of the Poor. He is a vocal strict constructionist, and rejects any notion that judges should create law. 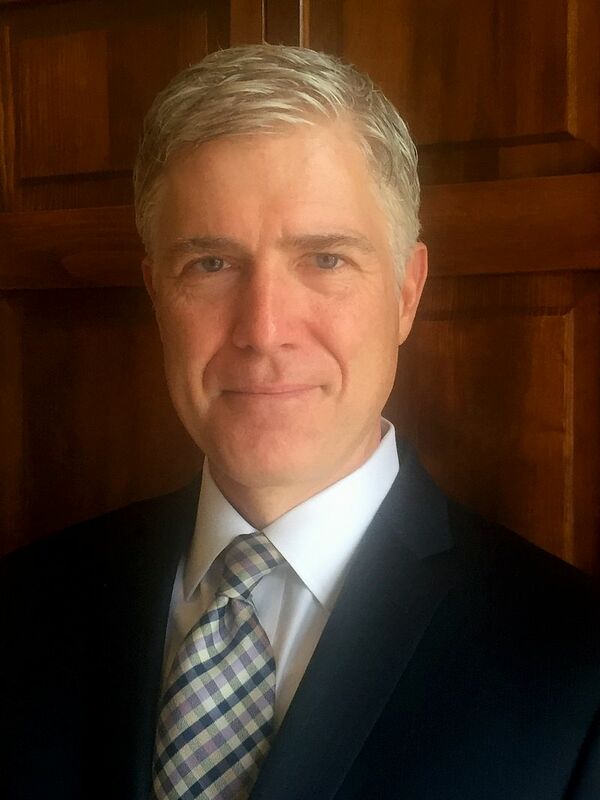 Please pray for Neil Gorsuch. 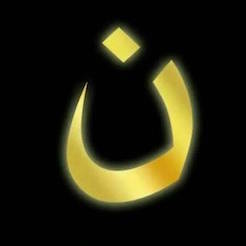 Pray for a quick appointment by the U.S. Senate. Pray that he will be effective in persuading the judicial activists already on the bench to his positions. Please let me know what you think. Email me at [email protected]. The best picture ever I’ve seen the Trump administration so far. Humble to God in the name of Jesus Christ our Messiah. Amen.